I read this article and found it very interesting, thought it might be something for you. The article is called Senoko Energy and is located at https://electrify.sg/content/retailer/senoko-energy/. Senoko Energy is Singapore’s largest power generation company, with over 3300MW of generation capacity. They have been reliably serving Singapore’s electricity needs since 1976. 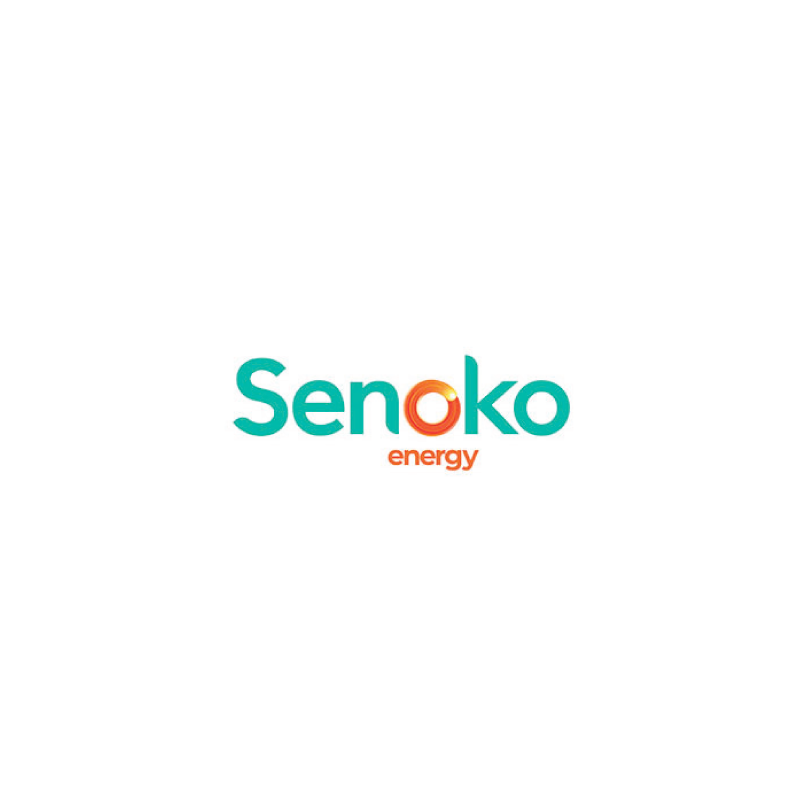 Senoko not only delivers electricity to the national electricity grid, they also offer retail energy packages to contestable customers through their subsidiary Senoko Energy Supply.